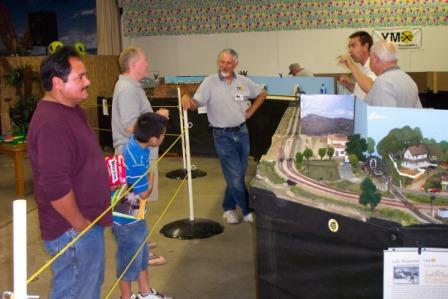 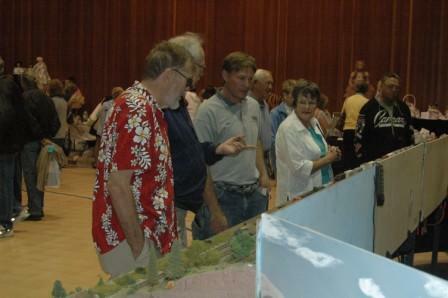 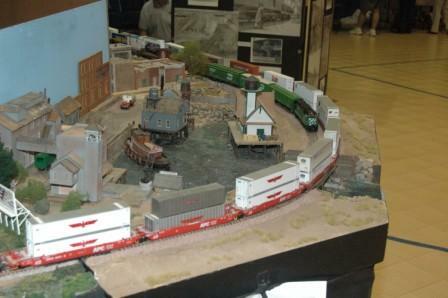 Yuma Model Railroaders - Pictur﻿es And information about our HO Scale model Railroad Display. 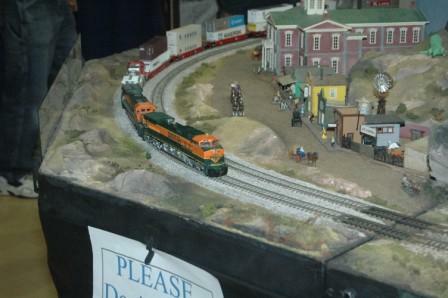 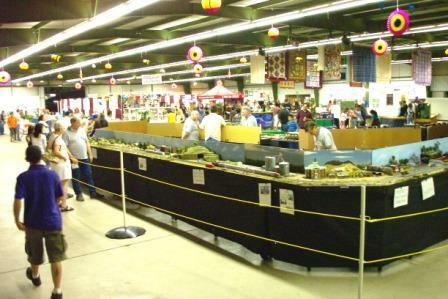 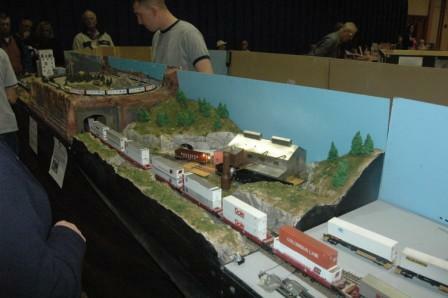 Pictur﻿es And information about our HO Scale model Railroad Display. 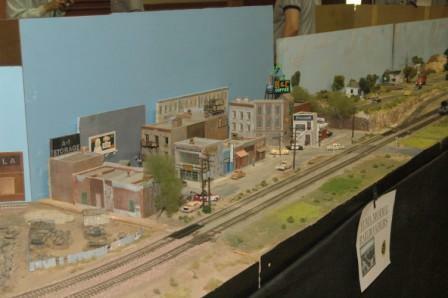 Pictures were taken and are used with permission of the Yuma Model Railroaders Members. 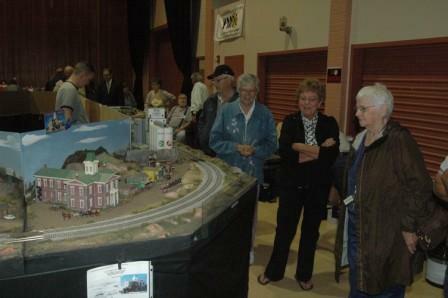 please ask for further information regarding the use of these images outside our organization.